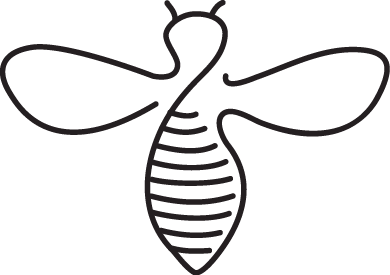 The honeybee is one of the oldest and most important beings of nature and is an essential component for maintaining balance in the ecosystem. 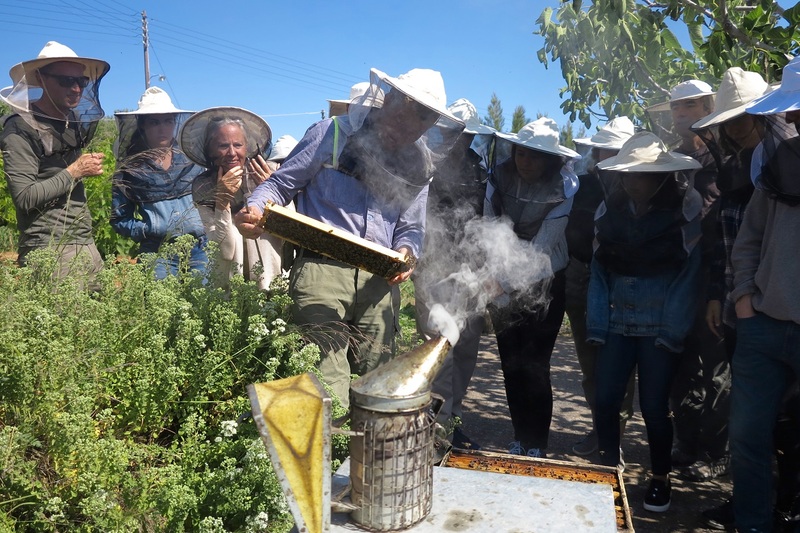 When visiting our beehive garden at Polemarhi village, you will be taking part in a beehive tour. 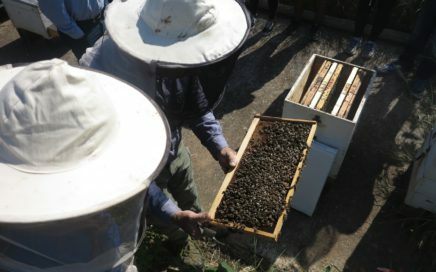 After wearing the beekeeper's hat and veil, we will open the hives and see the honey, brood, worker bees, drones - maybe even the queen bee herself. 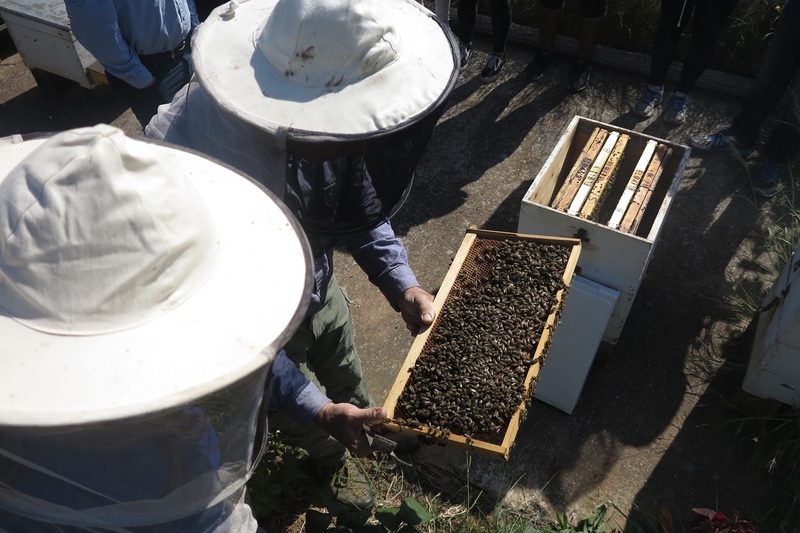 Later, we will gather pollen from a pollen collector. Then you are welcome as guests to our house, where you can look at photos of our personal collection of worker bee visits to the region's flowers across all four seasons. 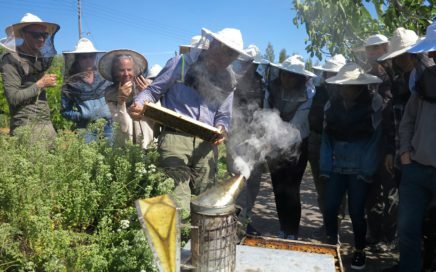 The delicacies you will be tasting are honey, pollen, pasteli and rakomelo from our own production. 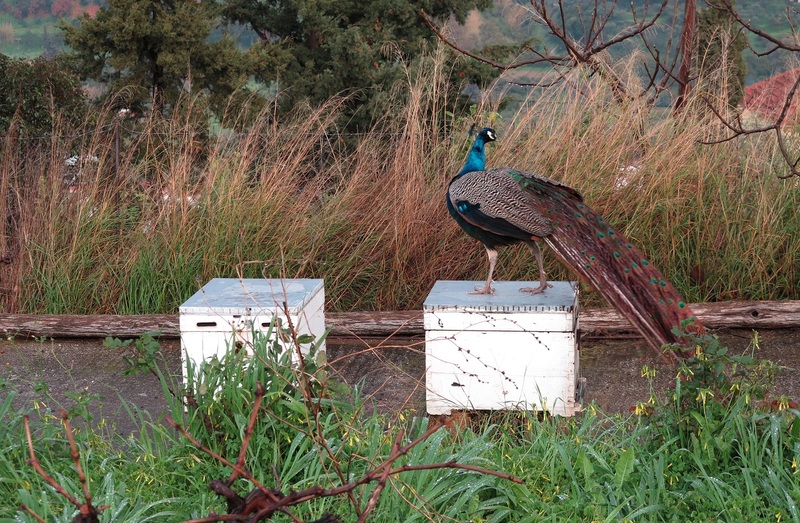 In addition nuts, graviera cheese, rusk and Cretan mountain herb tea will all be served with honey. If you wish, honey and pollen are available for sale. Tours are arranged after a set appointment on a daily basis, except Tuesdays and Thursdays and they last 2 hours. Price per person: adults €20, children from 7 to 14 years old: €10.